Contact us to arrange your free session! The martial arts are for everyone and they provide lots of benefits. Whether you’re an adult* looking for a fun way to get in shape or a child in need of confidence, the martial arts are perfect for you. Through physical conditioning, self-defence instruction, and consistency, your martial arts training will boost your energy and increase your confidence. Safety & inclusion underpin everything we do. This means practitioners are guided from the brand-new beginner stage all the way to mastery in a healthy progressive learning environment. You can find out more about Putney Martial Arts founder and head instructor Mr Liam Wandi here and here. *This club is only for children who attend Ashcroft Academy. 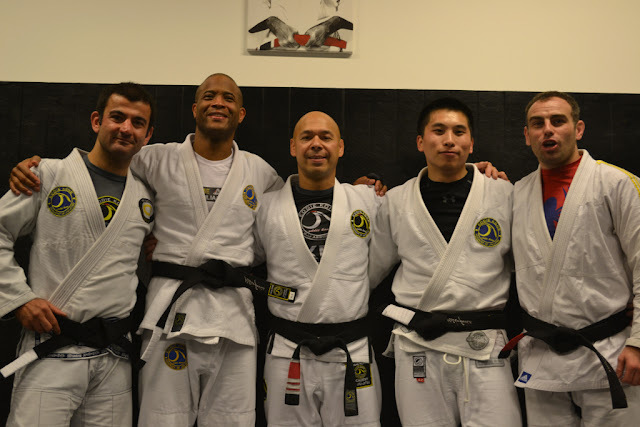 If you are an adult looking to learn jiujitsu, please visit our sister site.